“More than ever, the European Union stands firm to help victims of crime, to treat each victim equally with respect and dignity and in accordance with their specific needs,” said Co-rapporteur Teresa Jiménez-Becerril Barrio. Ireland, Slovenia, Slovakia and the UK – the only European Union member states that have yet to transpose into national law the EU Victims’ Rights Directive – need to do so immediately, according to the European Parliament. MEPs debated the directive on May 30. In a resolution adopted (517 votes in favour, 74 against and 72 abstentions), MEPs warned of important shortcomings, notably the complexity of procedures to access supports services, the lack of clear information in more than one language and of legislative foot-hold in cross-border cases. “More than ever, the European Union stands firm to help victims of crime, to treat each victim equally with respect and dignity and in accordance with their specific needs. 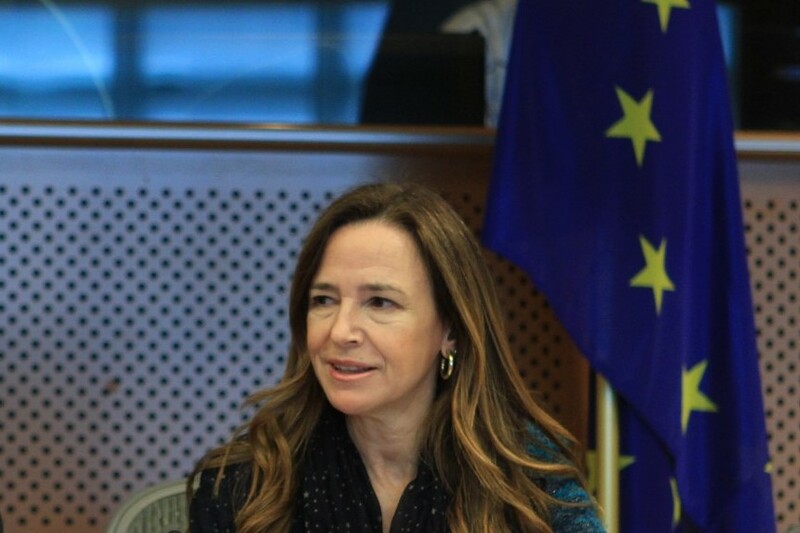 This report also includes tailored and efficient measures to help, support and protect victims of terrorism,” said Co-rapporteur Teresa Jiménez-Becerril Barrio (EPP, ES). The MEPs also stressed the vital importance of conducting the first contact with the victim properly, especially in the case of victims of gender-based violence, and call on member states to transpose into their legislation timely individual assessments of the victims, which are crucial to empowering them by informing them of their rights. The European Commission and member states also need to provide gender-sensitive training programmes for all professionals involved in dealing with victims of crime, according to the MEPs. The list of professionals includes lawyers, police officers, prosecutors, judges and social workers.